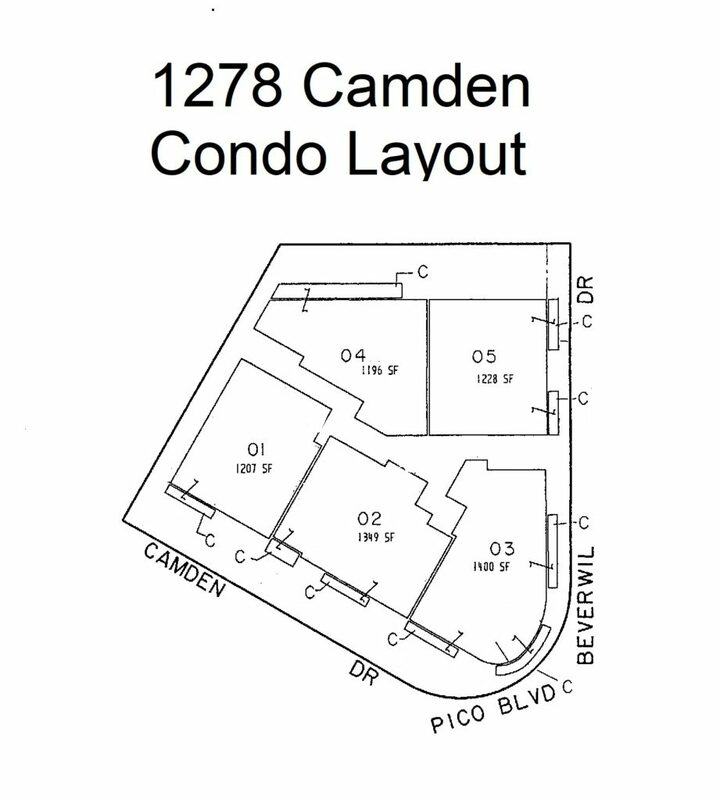 1278 Camden is a 13 unit, midrise condo in Beverlywood. 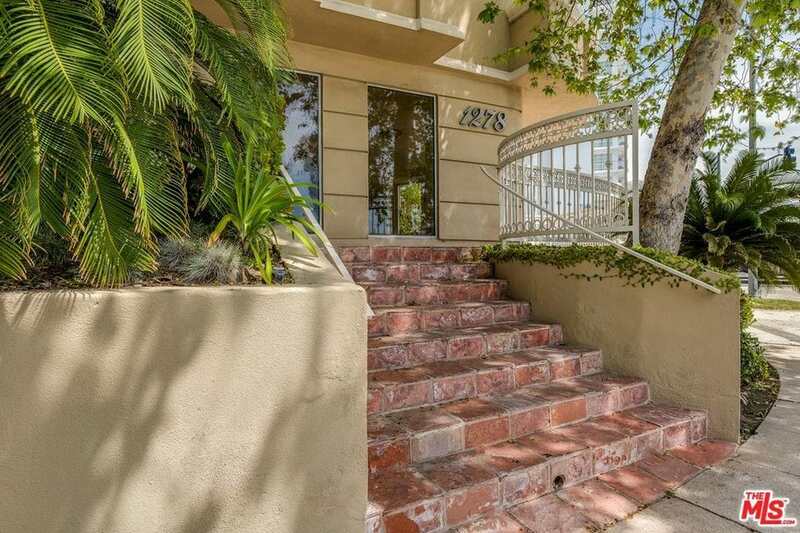 Built in 1991, it’s one of the best-located condo buildings in Beverlywood. Calling it a Chateau might be stretching it. The building is pleasant to look at and far less detailed than French. The entry has natural stone pavers. 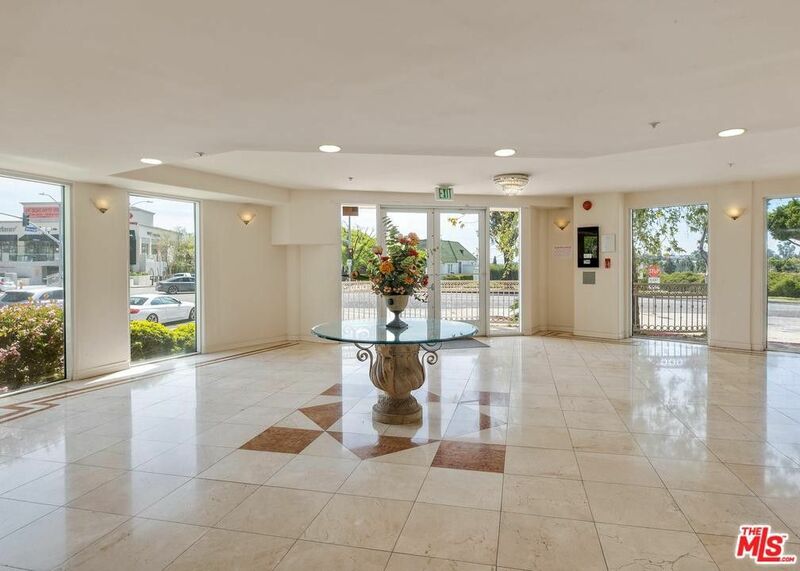 The Lobby has low ceilings, and you can hear a little noise from Pico. There is a nice marble inlay floor. 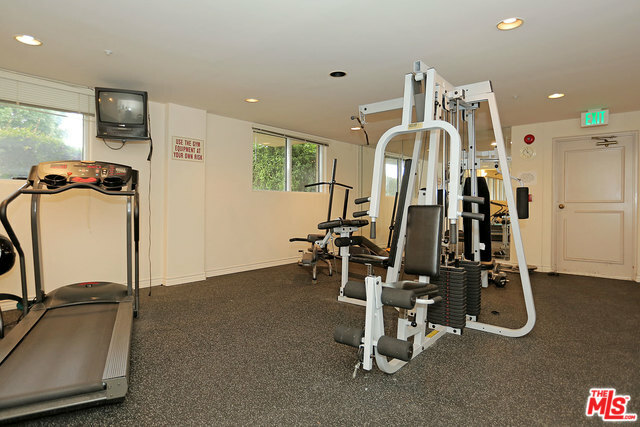 Both of the buildings main amenities: the Gym and the Rec Room are around the lobby. The Hallways are carpeted and could use a refresher. 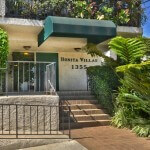 All of the condos are a minimum of 2 bedrooms, and they are quite roomy. All the floorplans are a single story, this is a 3 story building. 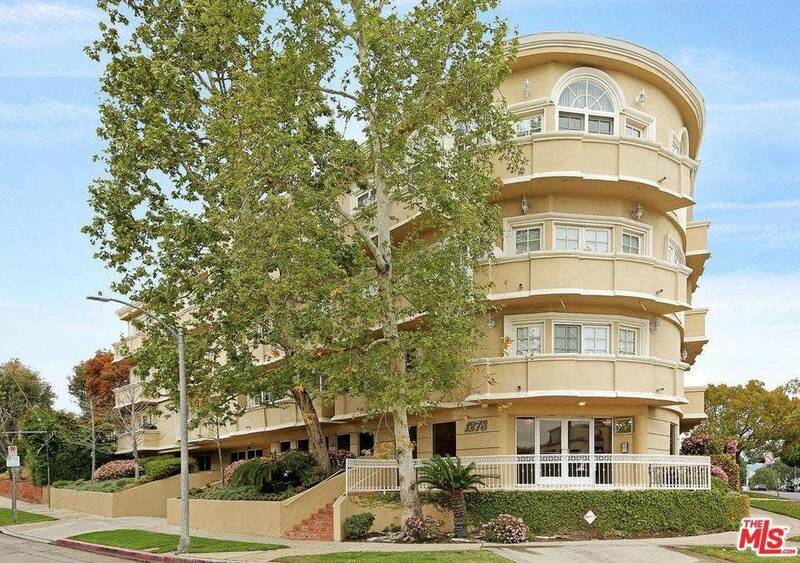 Because of the building’s unusual shape 4 of the 5 floorplans are street facing. The units have large rooms and excellent closet space. Laundry is inside each unit. Units have gas stoves and dryers. Each condo gets 2 Parking spaces. Guest Parking? Each condo has in unit laundry. HOA dues Monthly Cost? $450/mo. Can you have a BBQ on the balcony?